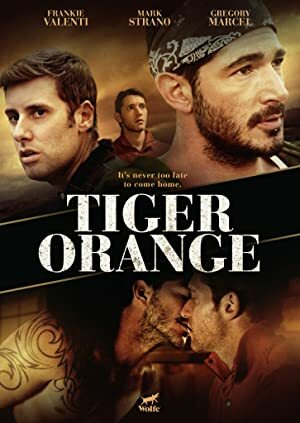 In the small Central California town where they grew up, two estranged gay brothers struggle to reconnect after the recent death of their father. Samantha Holt is forced to confront her dark secrets when she is kidnapped and held prisoner by a man from her past out for revenge. Relationships as they are really lived. Linked by a rare psychological disorder, Noah Greene and Emily Gates must uncover the mystery of a tragic past in order to find hope for the future. Rear Adm. John M. Hoskins (Sterling Hayden) fights to stay on after losing a leg on an aircraft carrier in World War II.